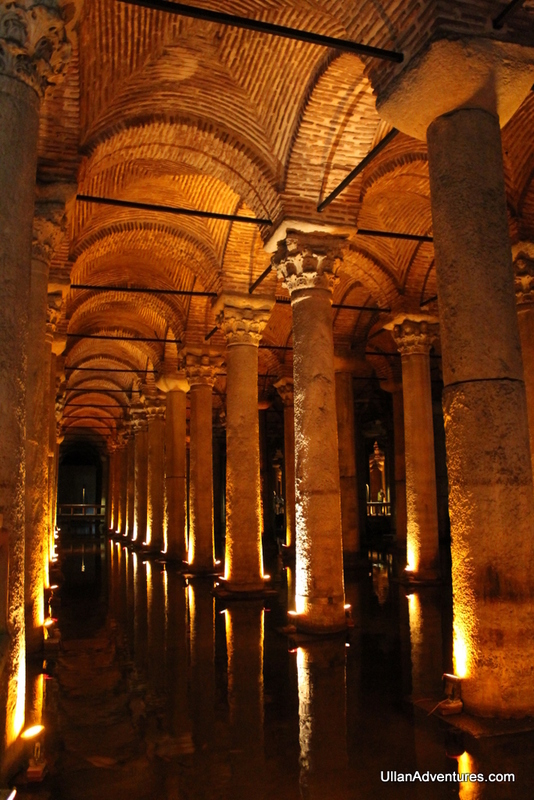 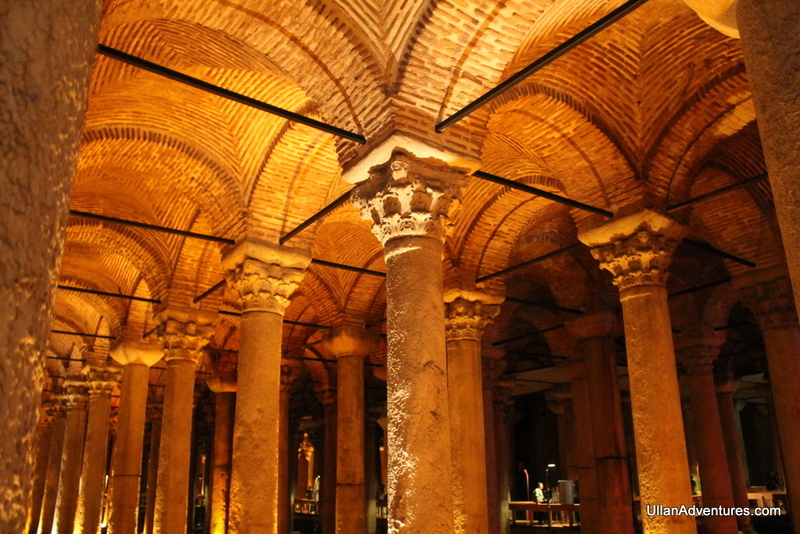 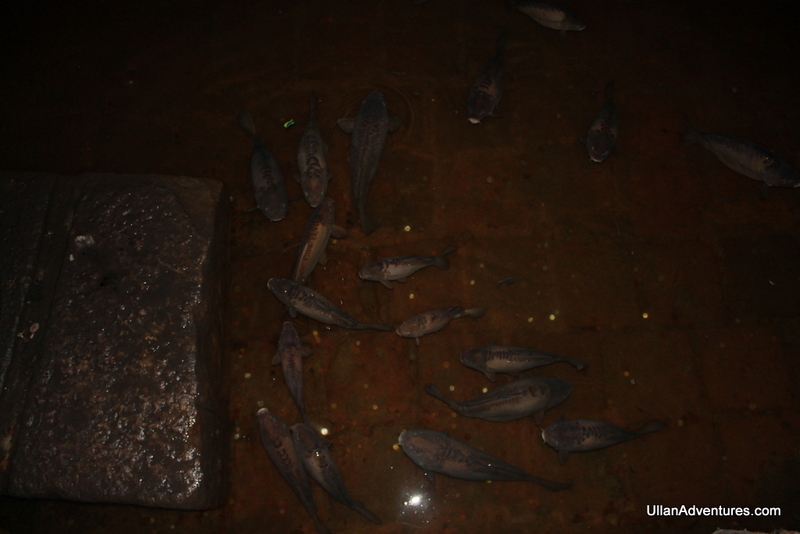 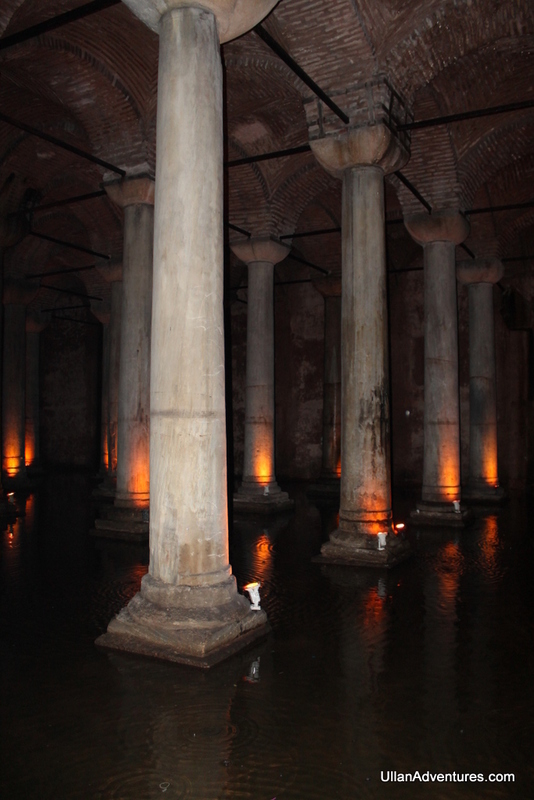 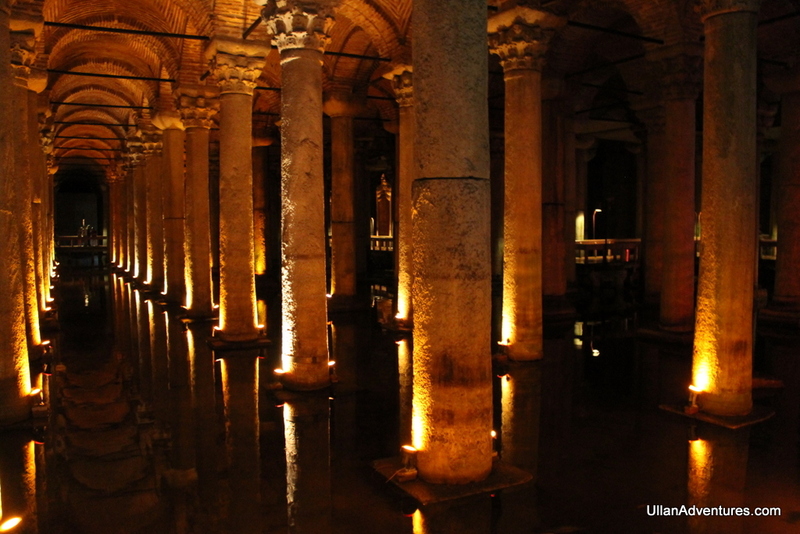 The Basilica Cistern is a large cistern located under Istanbul, near the Hagia Sofia and Blue Mosque. 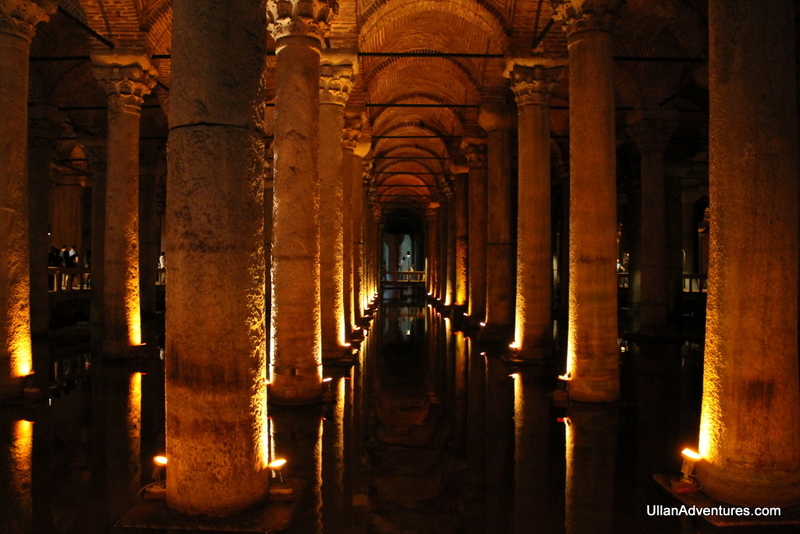 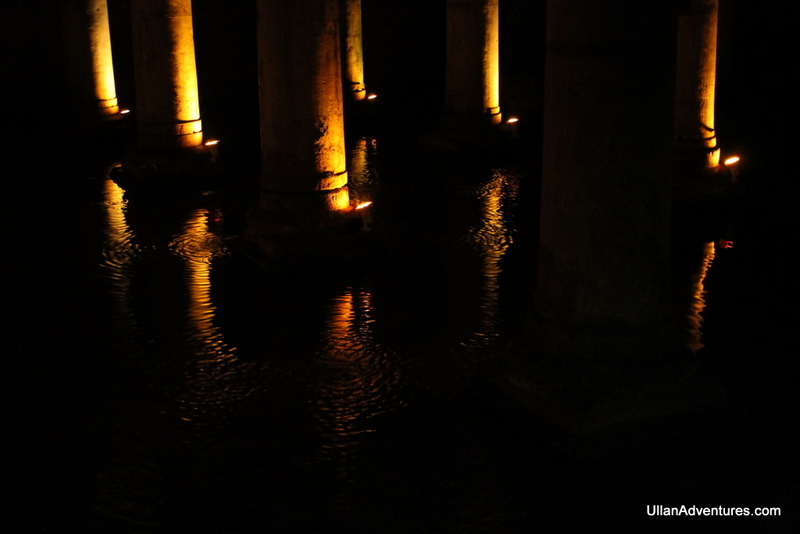 The cistern was built in the 6th century and used into modern times until it was forgotten and rediscovered. 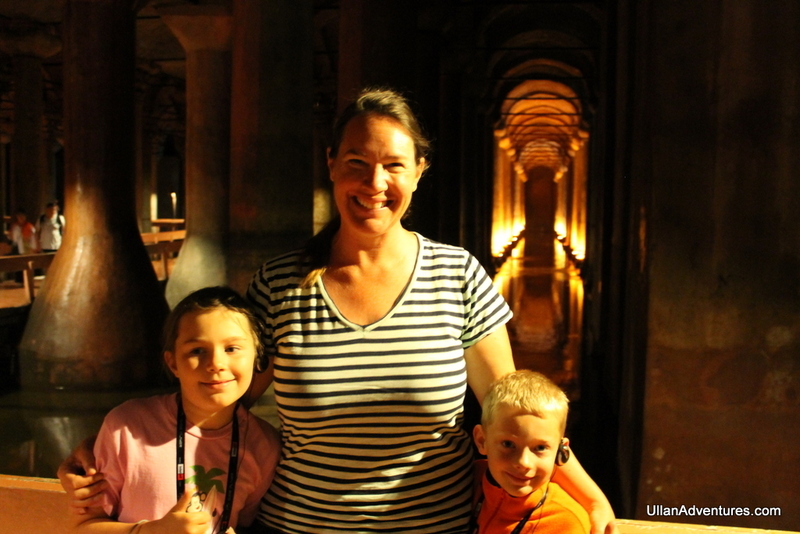 The kids really enjoyed place and gave it a thumbs up! 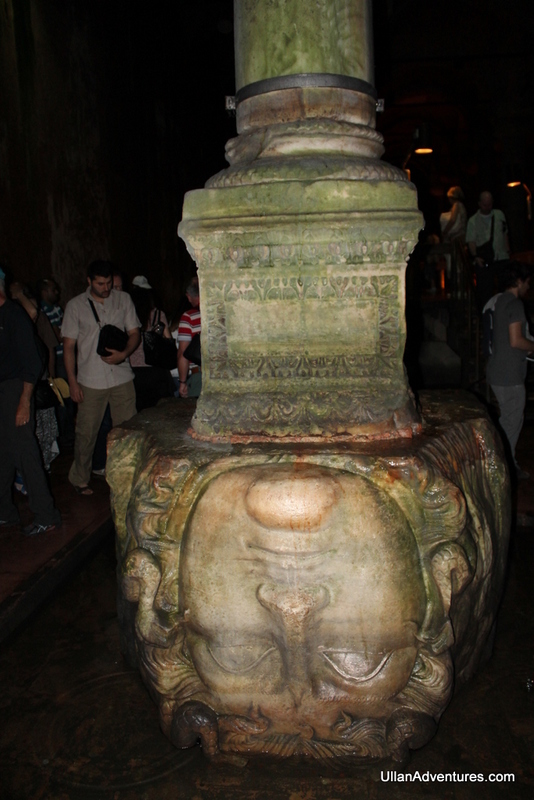 It’s a fairly quick attraction to visit – probably no more than an hour once you’re inside. 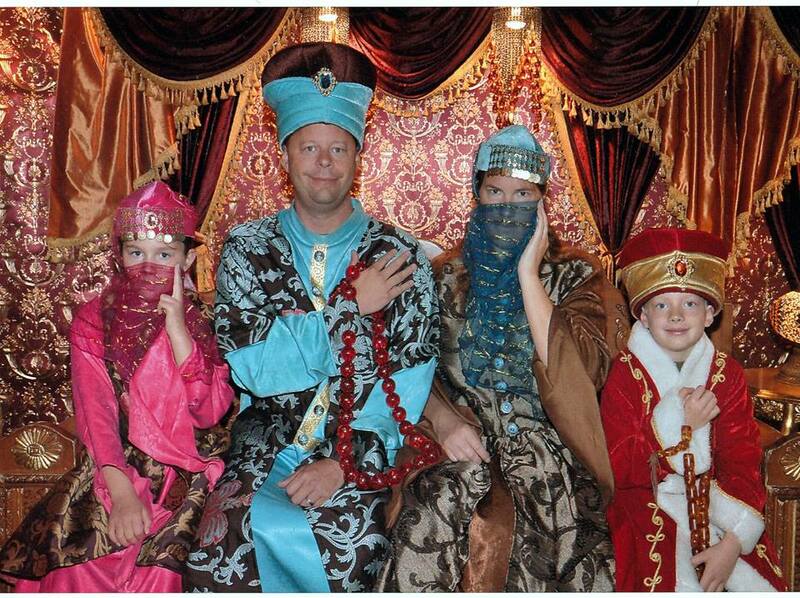 One fun part of the visit is a dress-up photo station. 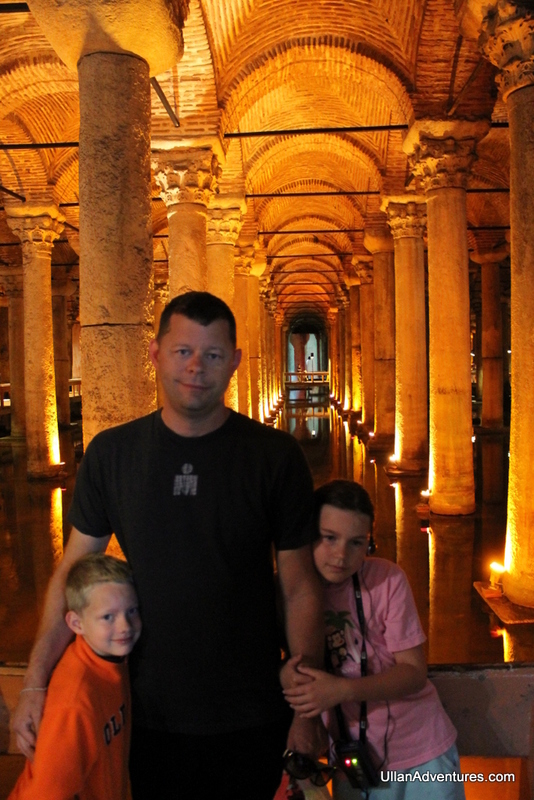 We really enjoyed our picture.